The folks behind Wood Ranch BBQ and Grill are opening up a new side hustle to be called WR Kitchen & Bar. The inaugural location lands later this spring in Laguna Niguel, with more locations to come in Carlsbad and beyond. The idea is to scale down to an even more casual experience, while keeping a wood-fired oven in the open kitchen and focusing on dishes like tri-tip, ribs, salads, and other staples like craft beer. They’ll also do delivery, which can sometimes be a rarity for chains like this that operate at scale. 28061 Greenfield Drive, Laguna Niguel. LA Magazine scored a fun interview with both new critics for the LA Times, Patricia Escárcega and Bill Addison. They keep the anonymity up (brown paper bags on heads and all) while talking about what it’s like to cover a city so large, the legacy of Jonathan Gold, and their secret food vices. South Park staple Mega Bodega is closing up shop after a three-year run. The coffee and craft beer player was an anchor for the still-growing neighborhood, and is throwing one final goodbye bash. 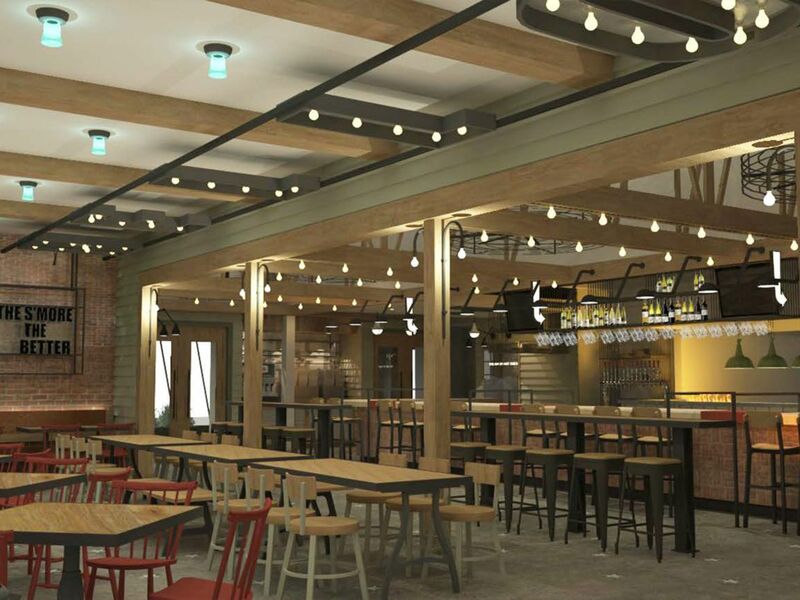 Fast casual staple Lemonade has joined forces with Modern Market Eatery to form an entirely new health-conscious restaurant group, reports Nation’s Restaurant News. Together the deal means more of a national foothold, as well as expanded opportunities for franchising. The now-former Locanda del Lago space in Santa Monica has a new tenant: Gyu-Kaku. The chain Japanese barbecue outfit is looking to make this Third Street Promenade location their new flagship for Southern California. 231 Arizona Avenue, Santa Monica. It’s the final weekend for the PhoLaoSouphy pop-up at Hey Hey in Echo Park. The Lao menu has been running for a few weeks now, but closes as of Sunday. Chinatown Filipino spot Lasa has a new brunch to know about. The weekend meal runs 11 a.m. to 3 p.m. on Saturday and Sunday, featuring flavors like kesong puti pancakes with calamansi curd and pan de sal french toast. 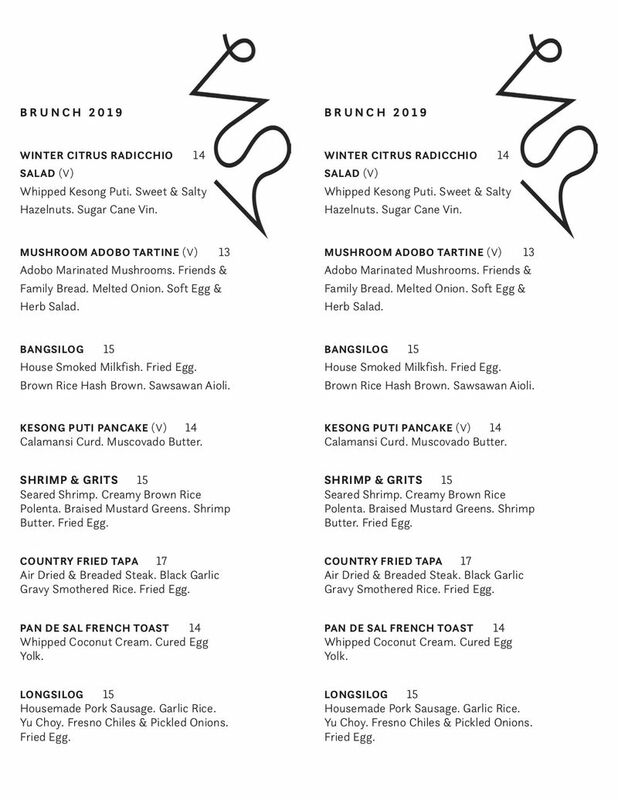 The starting brunch menu is below.